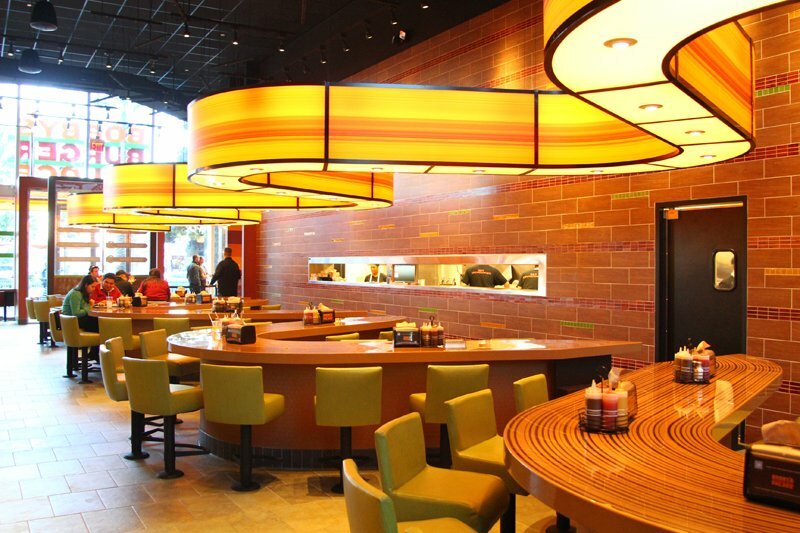 Food Network star and Iron Chef Bobby Flay has opened Bobby’s Burger Palace restaurant in Las Vegas, the 18th outpost in his successful burger joint chain. You can’t miss it. Same colors as the Dunkin’ Donuts logo. 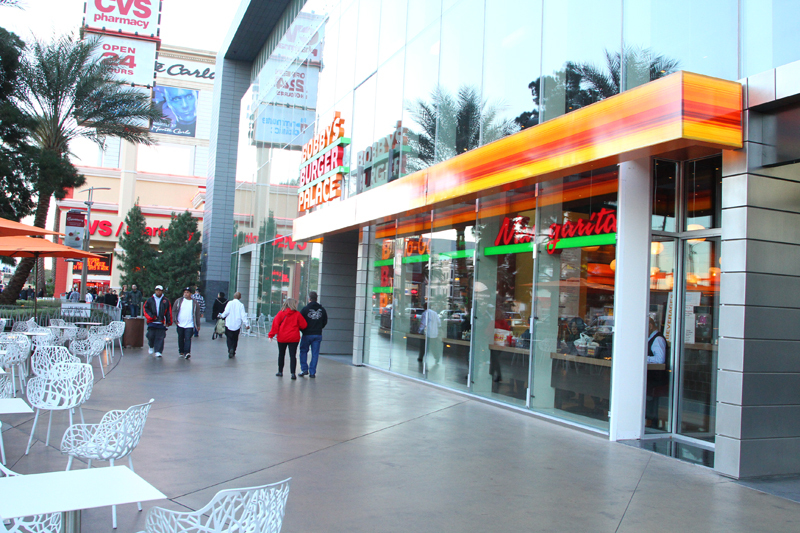 The new restaurant has been publicized as located at Crystals shopping center at CityCenter, but Bobby’s Burger Palace is actually just below the Mandarin Oriental hotel, facing Las Vegas Boulevard, across the street from the Hawaiian Marketplace and next to the CVS Pharmacy next to the Monte Carlo. How that’s considered Crystals, we have no idea. Trivia time: Bobby Flay’s first job was at Baskin-Robbins. 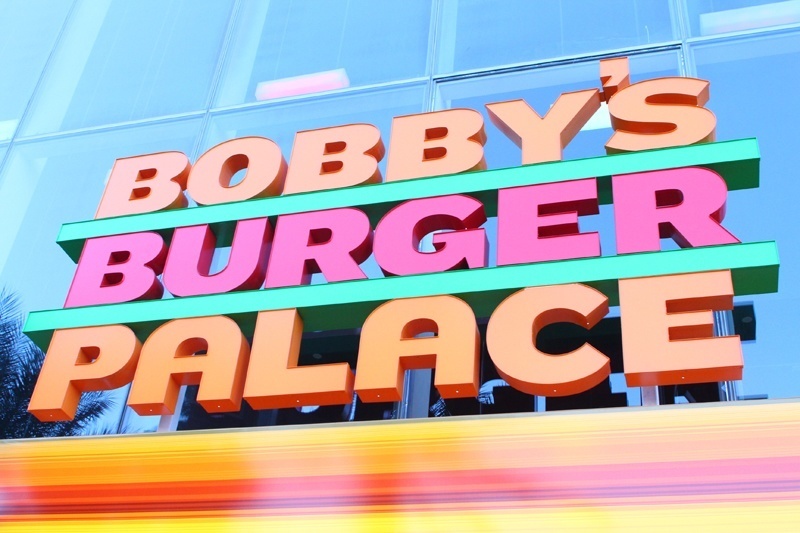 Here’s a quick walk-through of Bobby’s Burger Palace. 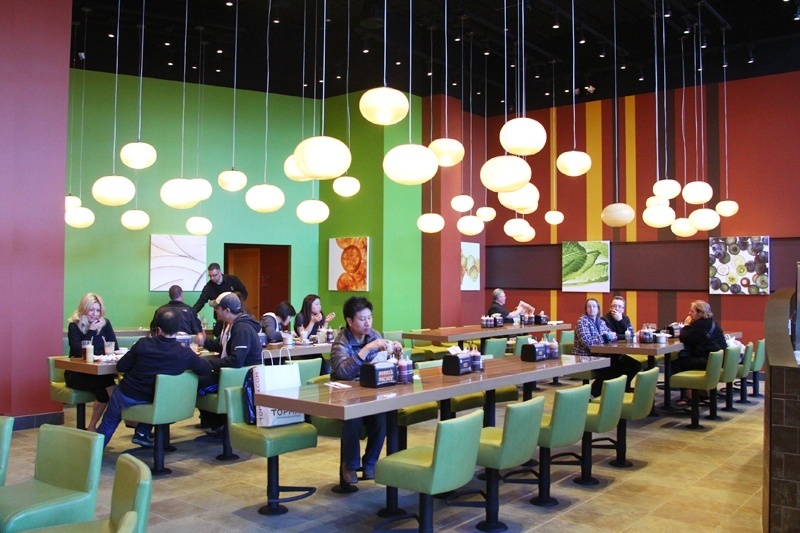 Orders are taken at a counter, with food delivered by friendly members of the staff. This system cuts down on gratuity costs, but one should still tip something, of course. 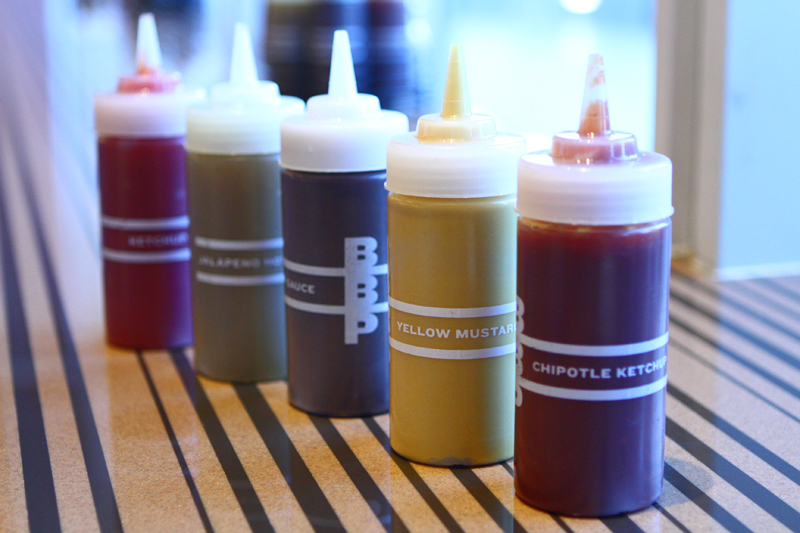 Overall cost is definitely a factor at Bobby’s Burger Palace. Brace yourself for $9.50 burgers. 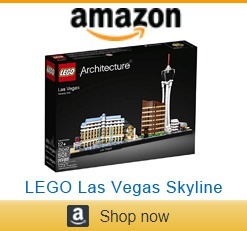 Not outrageous on The Strip, but not painless, either. Fries and onion rings are an additional $4. 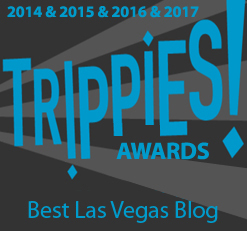 The burgers are pretty good, but given the vast selection of great burgers on The Strip, they aren’t particularly memorable. Solid, though. The Palace Classic. Have it cooked a little more than you’re used to, unless you like a lot of pink. In the burgers, customers get the option of certified Angus beef, ground turkey or whole chicken breast. Any of the burgers can be “crunchified,” which pretty much means you’ll get 4-5 potato chips on top. (It’s free!) 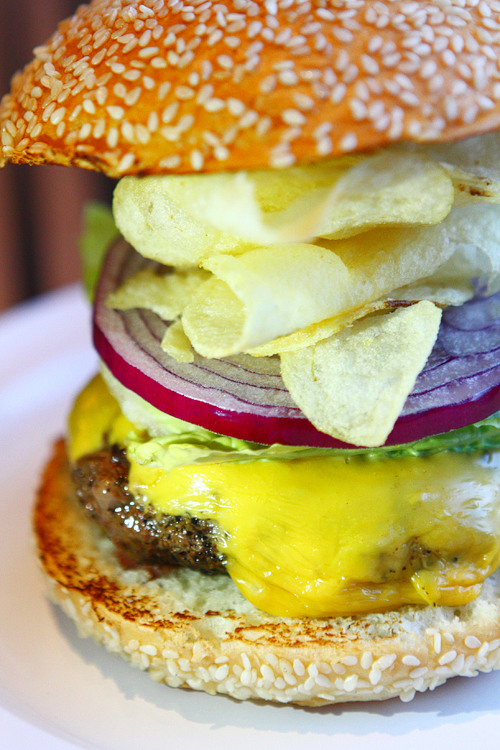 The chips give the burgers a distinctive look, but was anyone really clamoring for potato chips on their hamburger? Here’s a look at the burger selection. 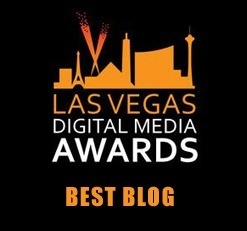 Today’s eye strain courtesy of your third favorite Las Vegas blog. 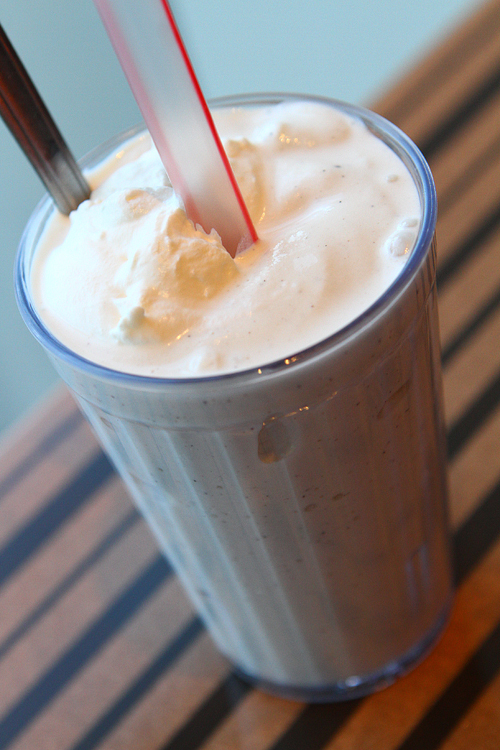 Unlike the burgers, the shakes are exceptional. Flavors include vanilla bean, dark chocolate, black and white, strawberry, mocha caramel, pistachio, blueberry-pomegranate, coconut, mint chocolate chip and coffee. 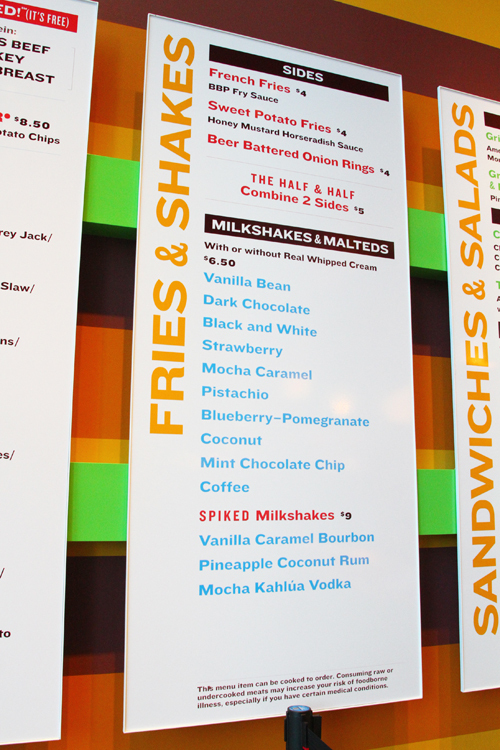 The shakes, by the way, are $6.50 a pop. The good stuff. And for once we’re not referring to lady parts. We mention the prices because while the meal was satisfying, by the time we were done, we’d spent $20 for a burger and shake, including tip. And that’s without fries. Doesn’t leave one feeling like they’ve gotten a particularly good value. By way of comparison, down the road a bit at Planet Hollywood, Gordon Ramsay’s BurGR is in the same price range, but the burgers are vastly more memorable. It appears the rivalry between Gordon Ramsay and Bobby Flay will continue to play out on the Las Vegas Strip. These counters are sort of groovy. 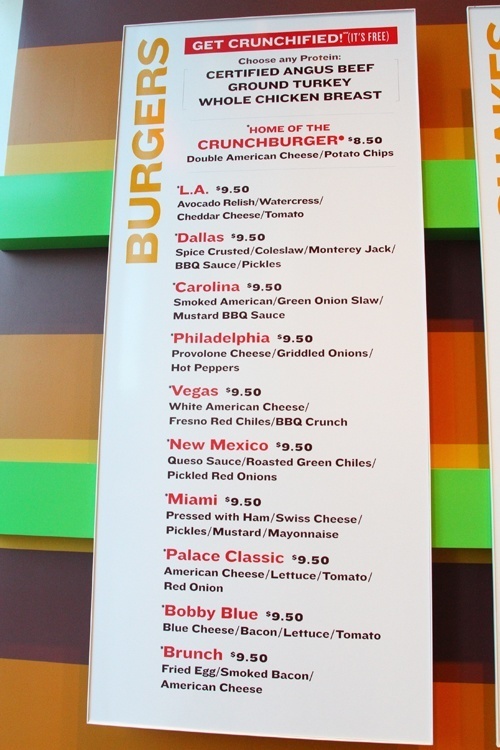 There are a few sandwich and salad options at Bobby’s Burger Palace, but the burgers take up the bulk of the menu. Bobby’s Burger Palace also has some slushy drink machines on hand. In Las Vegas, it’s the law. 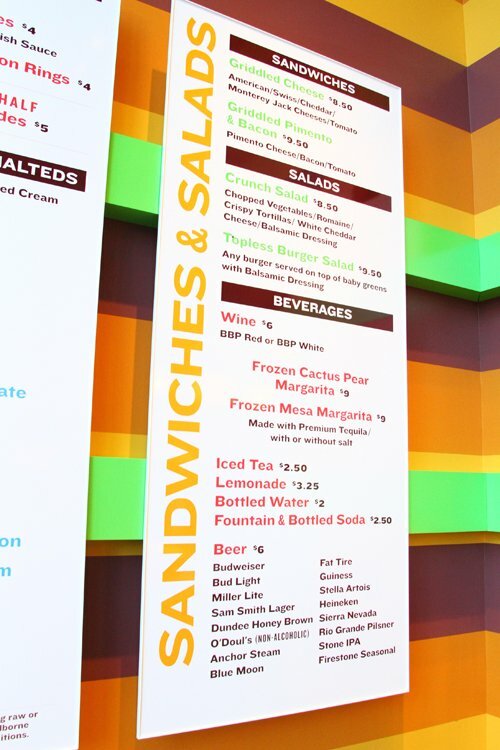 There’s the Frozen Cactus Pear Margarita and the Frozen Mesa Margarita, each for $9. 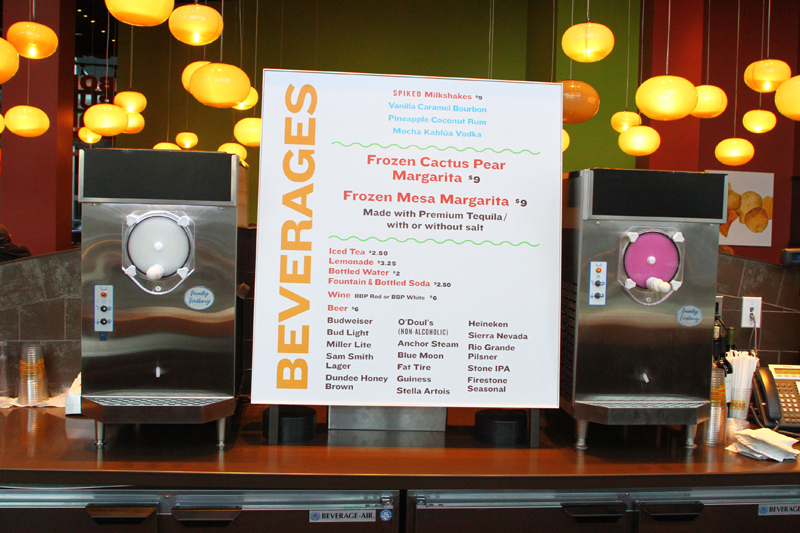 We tried the Frozen Cactus Pear Margarita, and were again disappointed it wasn’t better. Try it for yourself, and let us know if you disagree. Don’t try to shoplift these chairs. They’re anchored and you’ll herniate yourself. Overall, Bobby’s Burger Palace won’t be winning any “Best Burgers in Las Vegas” awards anytime soon, but the new restaurant delivers a hearty burger and excellent shakes. 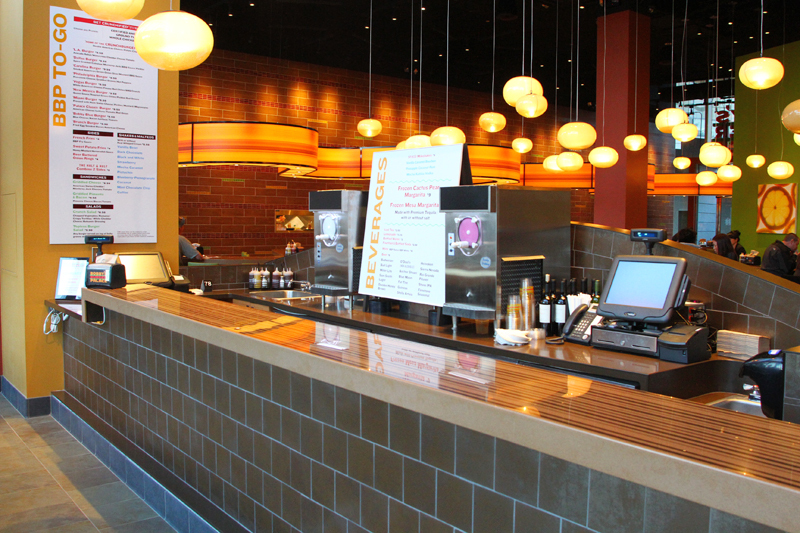 It’s located in a sort of no-man’s land, but if you’re in the neighborhood, stop by and say “hello” to Chef Bobby Flay. Oh, that’s adorable how you thought Bobby Flay would actually be in the restaurant, ever, after opening day. Maybe you should ask if those frozen margaritas can be served in rose-colored glasses. 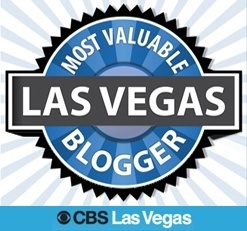 This entry was posted in Las Vegas, Las Vegas Restaurants on February 4, 2014 by Scott Roeben. I thought Gordon Ramsay’s BurGR was not near worth the price. The burger was smallish and $4 for a Coke…Really?